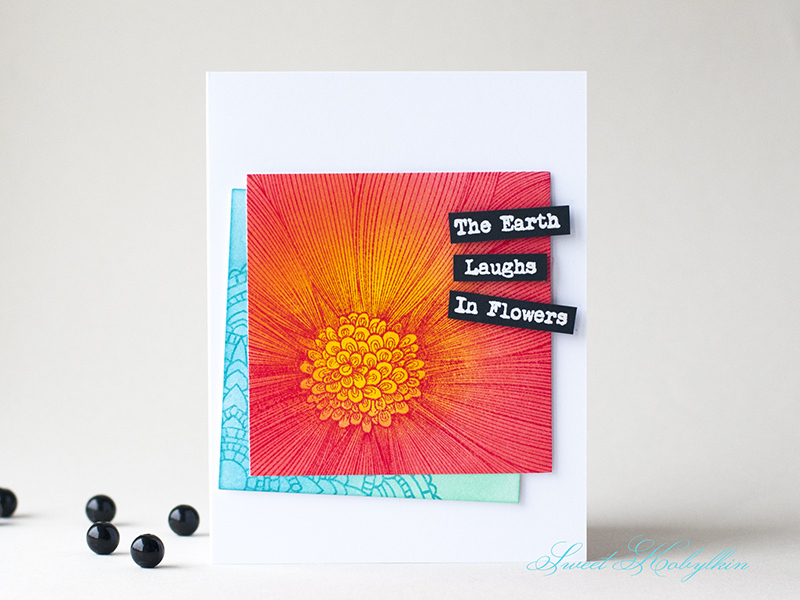 Today I am sharing a card featuring stamps from the recent release of IndigoBlu - Floral Fantasy and Colour Me - Daisy. I have played already with Colour Me series, you can see the cards here. This card is inspired by The Card Concept Challenge #49 - Floral Radiance. I cannot really define the style of this card. Maybe, this is Clean and Graphic. Or Clean and Layered? Сегодня я показываю работу с новыми штампами от IndigoBlu - Floral Fantasy и Colour Me - Daisy. Я уже показывала пару работ со штампами из коллекции Colour Me в этой публикации. Идея этой открытки пришла ко мне, когда я увидела задание в чб The Card Concept - Цветочное великолепие. WOW - stunning and vibrant! Great card! Wow! The colors on your card really glow. Beautiful! Thanks for playing along with us at The Card Concept! I'd call it clean and layered and bold and beautiful. Yet the detail of the stamps is so fine and delicate. It's a symphony is paper. 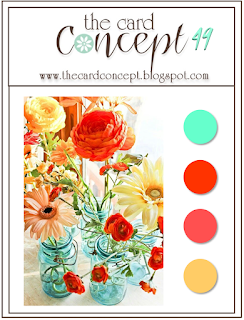 Such a beautiful card, I love the color palette and the details. A stunner! 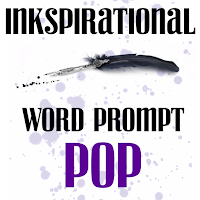 Thank you for joining us at Inkspirational! Gorgeous card, Ksenija :) I really like how the black sentiment pops on the card front. 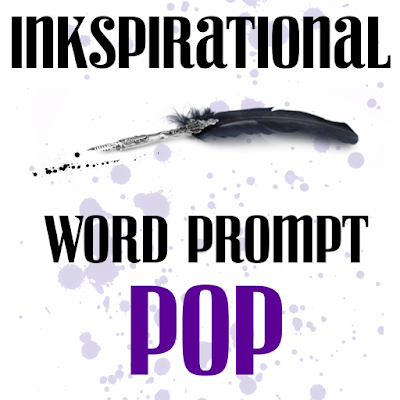 Thank you for playing with us at Inkspirational Challenges for our "POP" theme. Hope you'll join us for our next challenge. Wow - the colours in this are just dazzling- so vibrant. 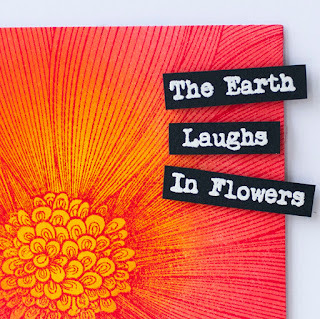 Love how you've used those distress inks! Wow, that's an awesome card! Love the design! Thank you for joining us at Glitter n Sparkle. GORGEOUS color, design, energy! LOVE it! Thanks for playing along with us over at The Card Concept! 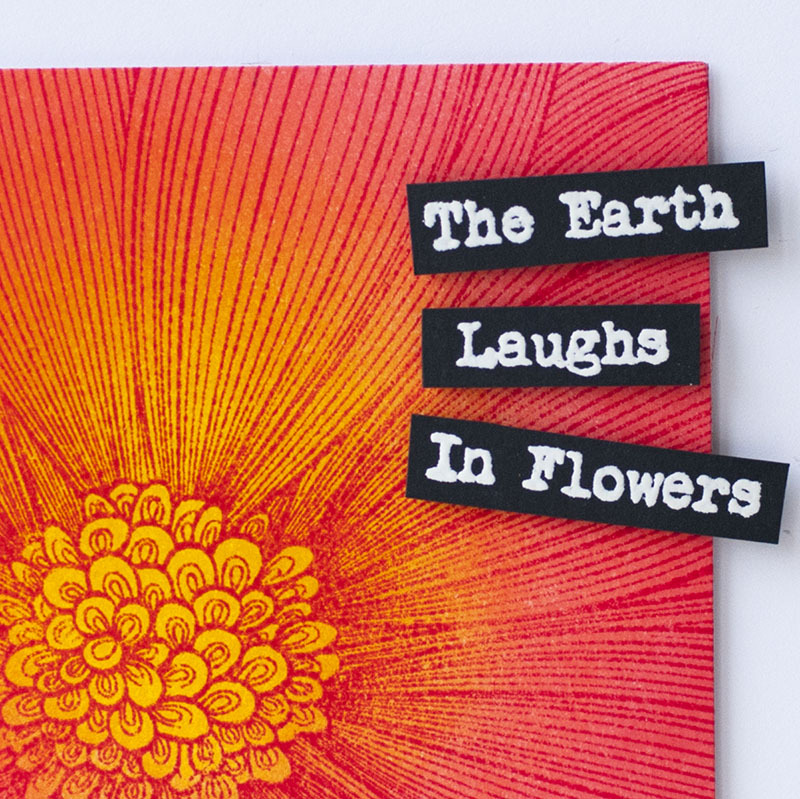 Congrats for being a winner at Ink...told you how fab this card is!! This card is such a stunner! WOW! Amazing!